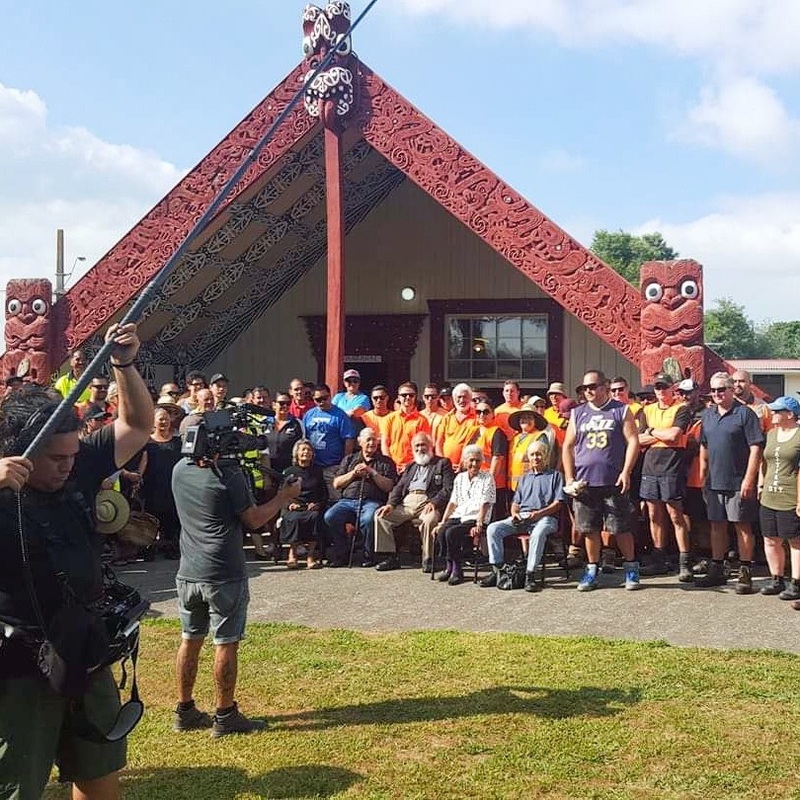 There’s only ONE Marae DIY in Tāmaki Makaurau this season. Thursday 11th to Sunday 14th at Mataatua Marae in Mangere. Mataatua do incredible work reaching out to their community and are an asset to South Auckland. If you’re keen to get your team out of the office (or skive off by yourself) come and help out! Minimum PPE (Personal Protective Equipment) Closed in shoes. Additional PPE provided on site, to be used when required. Tamariki over 15 are welcome if they’re pitching in! Mahi 730am – 10am tools down!